Wash cars to earn money! Casual gameplay meets arcade style action in this crazy combination of cars, love, and ninja! 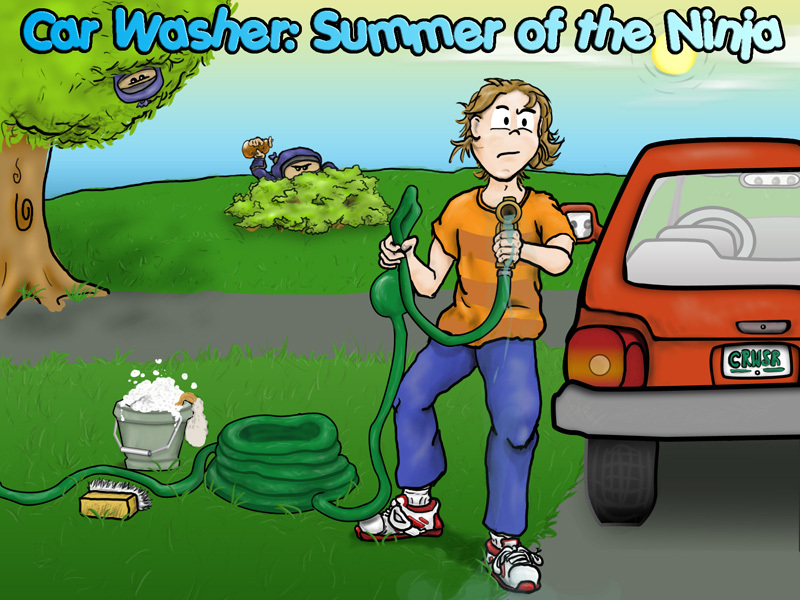 You’ve started a car wash to earn money over summer break. Unfortunately, the local branch of Ninja Car Washing Corp. is right across the street and they don’t appreciate the competition. Wash cars quickly and thoroughly, but beware! 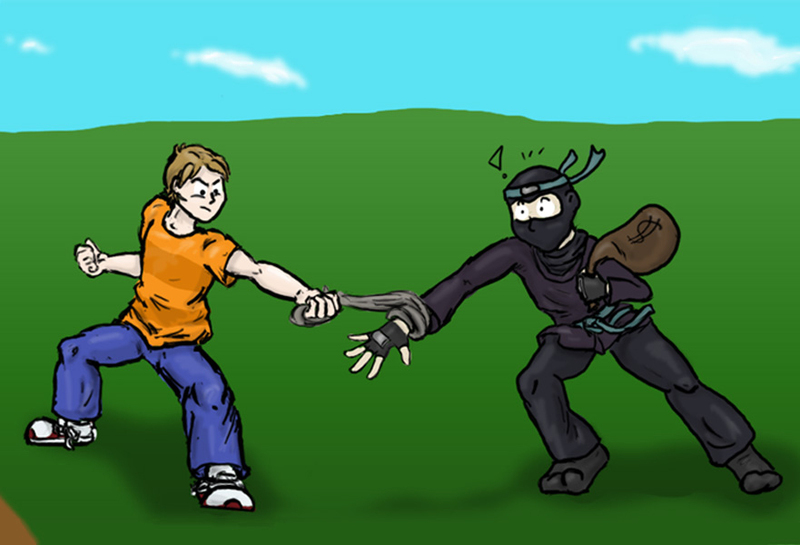 Those pesky ninja will do everything they can to run you out of business. You’ll need to use your wits, reflexes, and collection of basic car washing tools to defend against their attacks while keeping your customers happy. A hilarious story with hours of gameplay! Three fast and furious arcade modes for endless replay value! Over 25 different tools and upgrades for your car wash! Over 20 different ninja to fight!